Robbie Williams also performed 'Be A Boy' during his Summertime Ball set. 5. 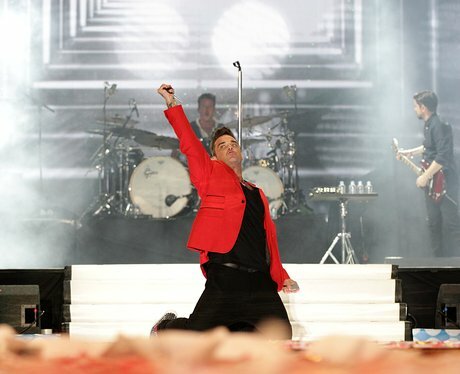 Robbie Williams also performed 'Be A Boy' during his Summertime Ball set.